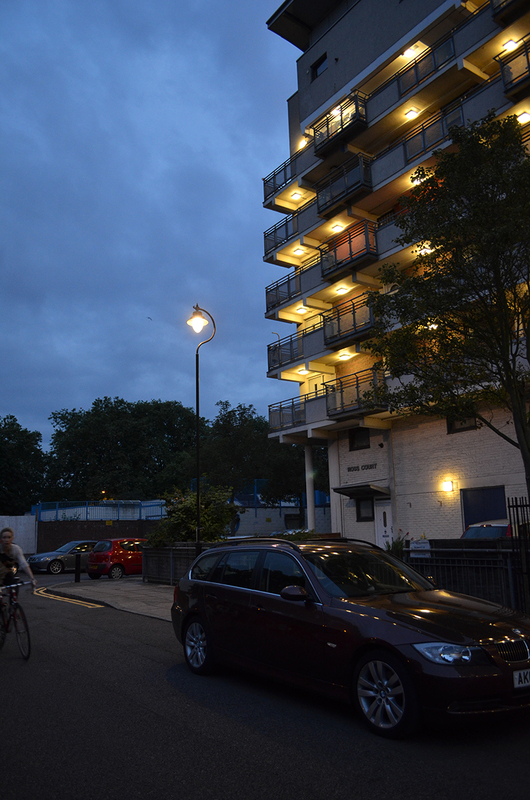 Dekka appointed to develop lighting strategy for Nightingale Estate, Hackney. Dekka have joined a design team led by Karakusevic Carson Architects and including HHbR, Steven Taylor Architects and Townshend Landscape Architects to develop a lighting masterplan for the Nightingale estate for the London Borough of Hackney. The masterplan will cover existing and proposed parts of the public realm, as well as lighting for communal areas within five new housing blocks comprising over 700 new mixed-tenure homes. Newer Post Dekka on Designing Empathy. Older Post Dekka join Muf’s team for Bedlam exhibition at the Wellcome Trust.